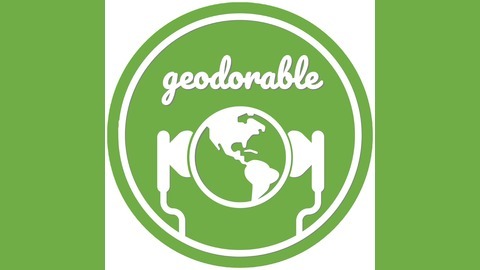 With a passion for GIS, location intelligence, maps, cartography, indeed anything with a whiff of spatial, Chris and Mark decided to seek fame and fortune by starting the world’s best geospatial podcast. 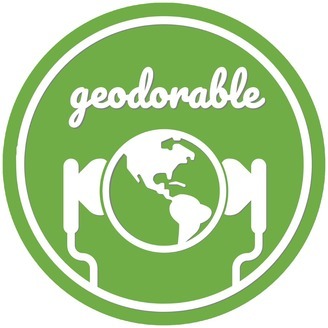 * A podcast that may include anything and everything about the geospatial world. From news articles about the GIS industry that take our fancy, interviews with GIS practitioners, random acts of geospatial madness and of course the legendary game Export to Shapefile. So if you like maps and location then you might find listening to a couple of middle-aged guys from the land of the long white cloud (New Zealand) chat irreverently about geospatial stuff just the ticket! *this podcast may not actually be the best in the world. We have a boatload of news, from Esri numerous updates, to unexpected members of the flat earth society, to drones firing seed missiles we have you covered. Plus we discuss what it takes to be a GIS consultant, and back by popular demand Export to Shapefile.